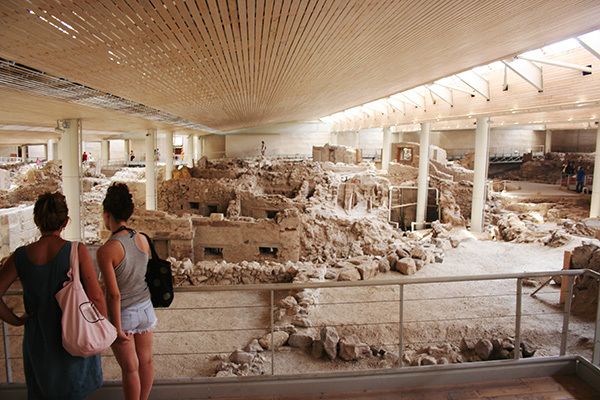 Visitors can also buy a single ticket for 14 € that is valid for four days and include the entrance to all five mentioned archaeological sites/museums. Reduced admission fee applies to citizens of the European Union (EU) over 65 and for non-EU students. Free admission applies to people under 18, EU students, people with disabilities. Admission will also be free on 18 April (International Monuments Day) and on 18 May (International Museums Day). This entry was posted in Santorini island news. Bookmark the permalink.